EdTech Women Phoenix has grown to nearly 200 members. 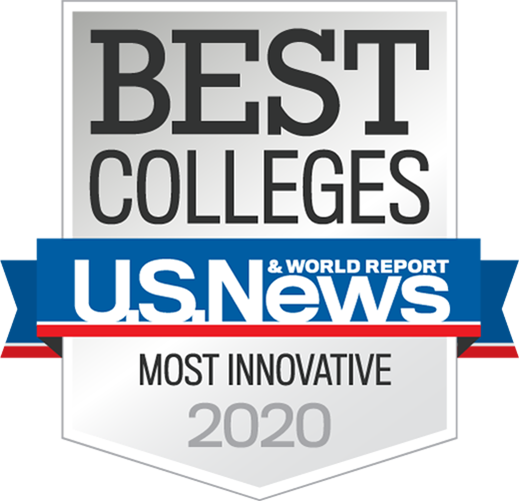 Not bad considering it just started five months ago as the brainchild of Athena Kennedy EdPlus manager of instructional design and Gemma Garcia, director of online curriculum and digital innovation at ASU’s College of Liberal Arts and Sciences. EdTech Women Phoenix is the local chapter of a national organization devoted to increasing the leadership capacity of women in education technology through inclusivity, visibility, and impact. The organization wants the world to see the impact women have as leaders, decision-makers, and experts, and the power they have as a network. Membership in EdTech Women Phoenix is free and includes women and men from every aspect of the ed-tech ecosystem. According to Kennedy, the local chapter was started when Garcia attended a meeting of EdTech Women at SXSW last year and brought home the idea to start a local chapter. She asked Kennedy to co-found the local chapter with her and the rest is history. The group meets every other month at SkySong 3 in the Synergy conference rooms with the next meeting to occur in early December. So far, the group has heard from some exciting speakers including Leah Lommel about her career path in EdTech and Dr. Jess Alberts of the ASU Hugh Downs School of Human Communication. Dr. Alberts spoke on the topic of Compensation Negotiations. EdTech Women Phoenix is supported by EdPlus, ASU Online, ASU University Technology Office, and Civitas Learning. Currently, about 75 percent of the members work within EdPlus or at other ASU units. The rest of the members come from community colleges, school districts, and corporations statewide. If you would like to join EdTech Women Phoenix, reach out to akenned2@asu.edu or gemma.garcia@asu.edu.